Adds a professional finished look to your Quarter Stick or Pistol Grip installation. 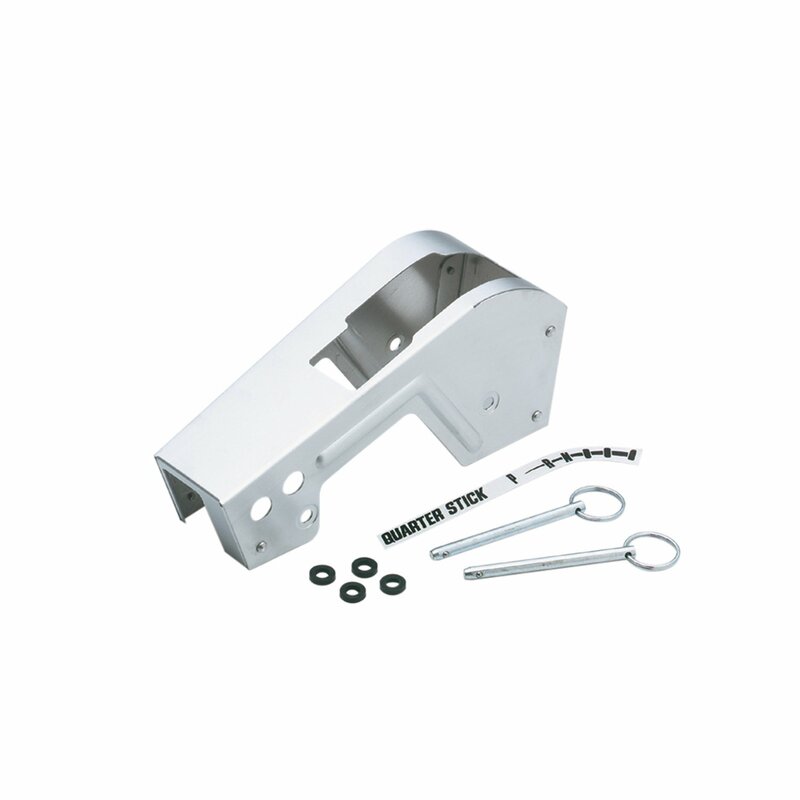 Attaches to shifter with quick release pins (included) and may be used in conjunction with the aluminum mounting plate kit. Does not fit Quarter Stick 2 or Pistol Grip 2.